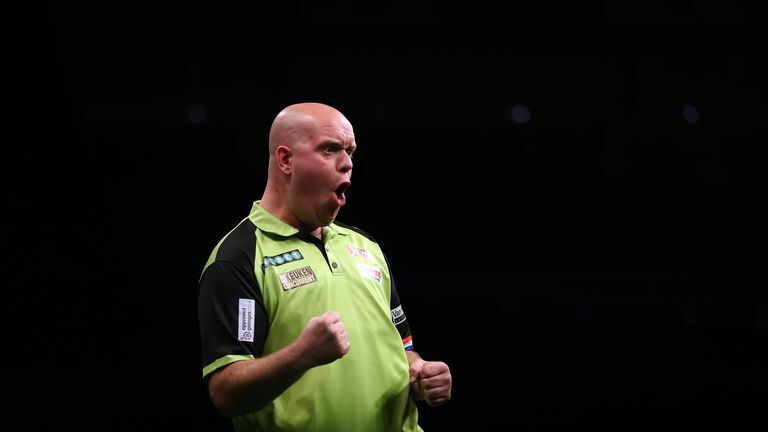 Wayne Mardle reveals five players he is expecting to make an impact in 2019. He has played much better in 2018. His level is very competitive in any tournament. He had a great game with Michael Smith at the World Championship. He worried Smith for a long time. It was that game that reinforced my opinion about him. 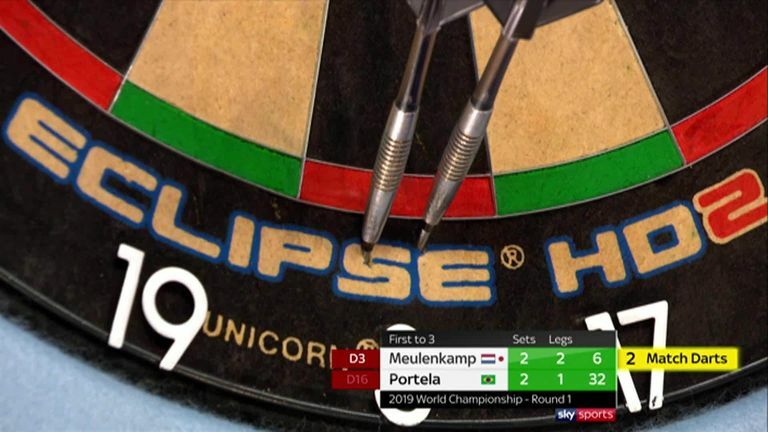 I always knew he could crack in 180s and 140s but he sometimes loses the weight of the dart, and throws high or low. But at the Worlds he grouped the darts better than I've ever seen. He throws very straight, that's a fact. He has a smooth rhythm. He is gaining experience and confidence. He has proven on the world stage that he can hack it. I'm waiting for Clemens to have a breakout win, that will likely come in the European Tour but he looks unfazed, and he has an A-game that can absolutely live with anyone. I'm not sure he can play over the longer format yet but that will come with time. It's easy to mention Nathan Aspinall and Luke Humphries because of their World Championship, but I see Clemens as someone with the natural ability to bother the big boys. There is a scene in Germany which is rubbing off. These youngsters are bringing each other along. Forget the Youth Tour, they're making their names on the Pro Tour. He is from Northern Ireland. He has been around for two or three years, not doing a lot. He gave Q-School a go and got his Tour Card through being consistent rather than being brilliant game-in, game-out. What impressed me was that, through the four days, he got better. He grew into it. He might have thought 'I'll give it a go' but you can see in his statistics that he believed in what he was doing. He lost with a 98 average to Kevin Painter which was a shame for him. Gavin has got levels to rise to. To actually improve over four days tells me that he was not beaten mentally, and he did not feel out of his depth. After day four, a lot of guys can be beaten mentally. Gavin did it the hard way and succeeded. He won his Tour Card back. This is a very talented player. He has probably regressed since then. Something has stopped his progress. He went backwards, but is now getting back to it. If he acquits himself and realises that he has got another shot, then he can get back onto the world stage. He is still in his 20s. He has got a belief in his own ability when it is going well for him, which makes him dangerous. The fact that he regained his Tour Card tells me that he has got his fighting qualities back. Good luck to him. He has a hell of a lot of talent. It's about time he sustained his good form, rather than it coming and going. Believe it or not, he is slowing down with age! I have definitely noticed that he is throwing slower. From a blur, he is not as quick, but he is still quicker than anyone else on the planet. His consistency and form has picked up. Maybe that's a coincidence, but I think it was the result of giving himself more time. I prefer the rhythm of his throw now. It gives him time to adjust. He hits 20, 20, 57 - but he sometimes throws so quick that he doesn't give himself enough time to hit the target. He is very talented, and a good player. Every time I see him play, over the past six months, I have thought that he has an ability level that could cope with anyone. I'm not saying he will be the world champion, but he can average 93 over a season, and, if he does, that will put him in the top 10 of the averages - he can definitely go up a level.